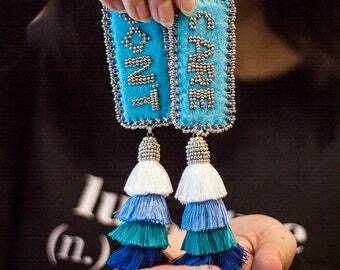 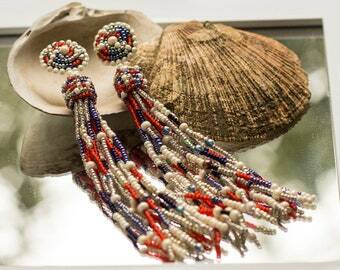 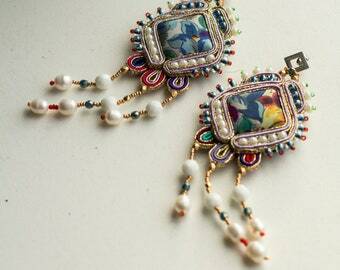 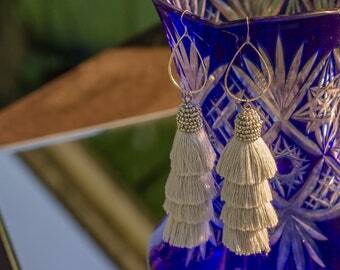 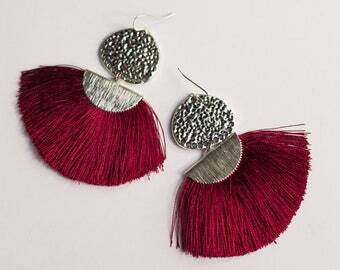 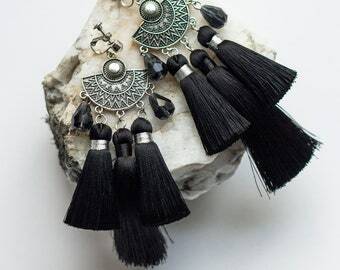 Multicolor tassel earrings will be a great gift for any woman that loves statement jewelry as these bright colorfull earrings will be the perfect accessory for parties, dates and prom. 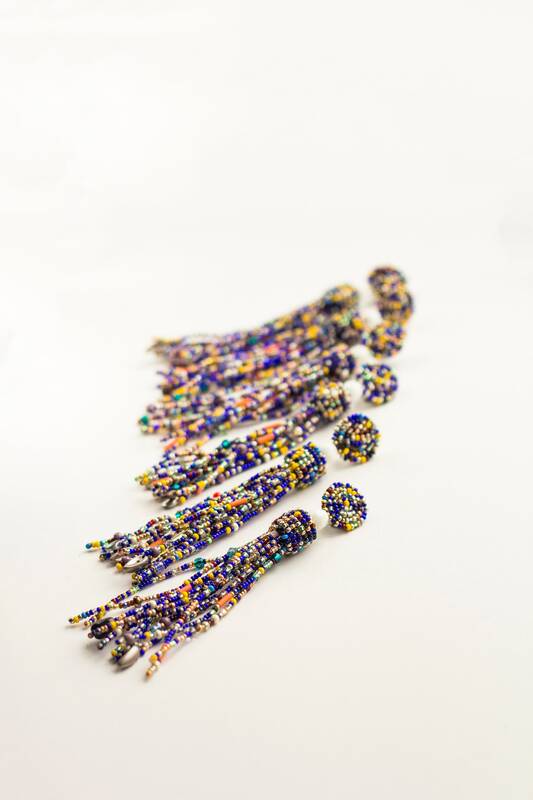 These seed bead earrings will be beautifully packed in a similar looking box with a ribbon as in the last photo ready to be presented as a gift for your beloved person. 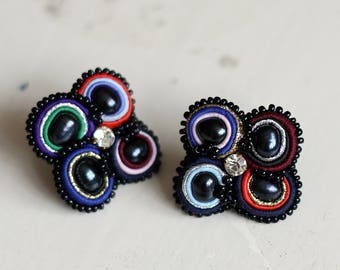 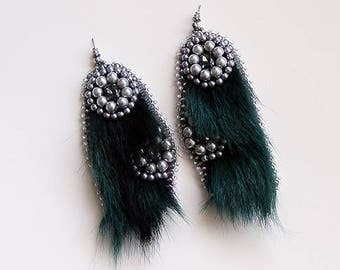 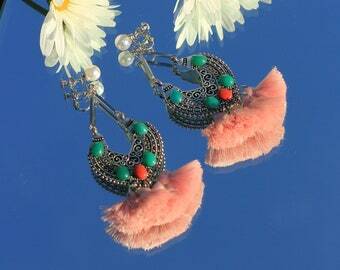 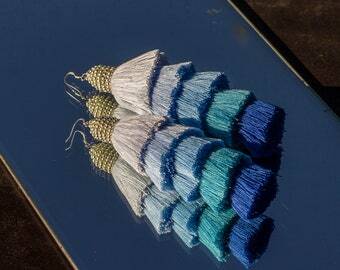 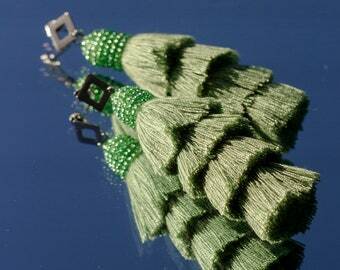 Listing only for GLAND earrings.